Cuts smooth, clean, accurate holes through wood. Suitable for cutting Wood, PVC plate, aluminum plate, plastic plate. 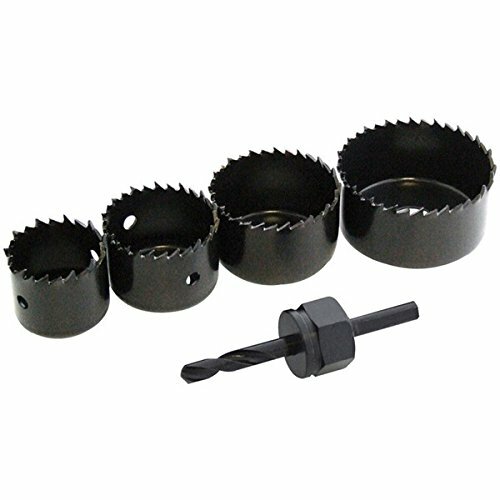 Ideal set for installing locks and other small hole boring.